World renown Bremen based superyacht builder Lurssen has officially launched its latest creation, the 85m Project Sasha now known as M/Y Areti. 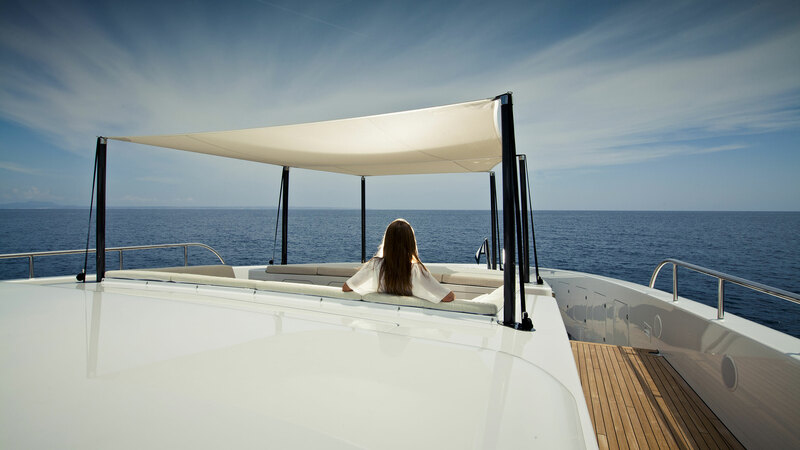 Areti’s fresh interior and powerful yet sleek exterior design has been created by Andrew Winch Design. The superyacht’s interior layout includes a nine-stateroom layout with accommodations for 18 guests. Lurssen is on track to deliver six superyachts in 2017 including Areti which will be delivered by the end of the year after an extensive period of sea-trials. 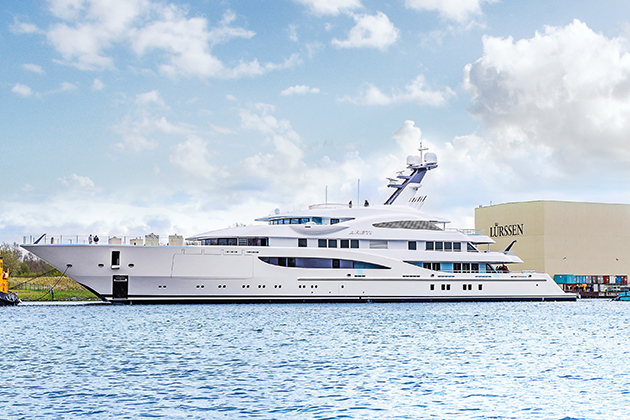 The combined LOA of Lurssen’s deliveries in 2017 is 644m and marks the highest number of deliveries the builder has ever made in one year.